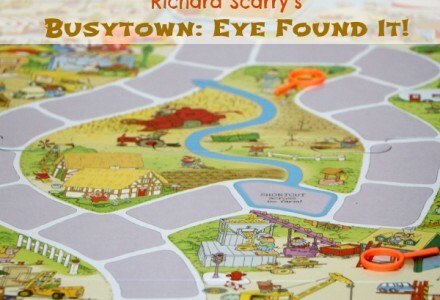 If you’re looking for a great family board games to play at home, with your kids and the family of all ages, try Play Richard Scarry’s Busytown: Eye Found It! It has very quickly become one of our favorite family games. 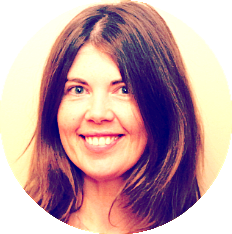 It is cooperative – everyone wins or loses as a team. It encourages teamwork, enhances observations skills and promotes attention to detail. We bought it when my daughter was 3,5 years old and she loved it from the start. She is 6 now and she still loves to play it, so enjoy it with your kids too! 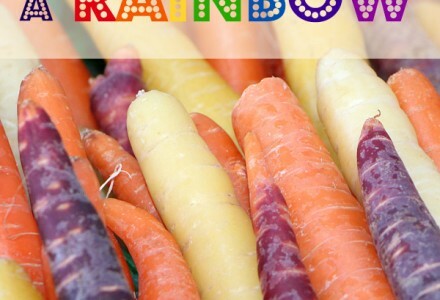 Tired of picky eaters and crispy faces at a table? It doesn’t need to be like that; sometimes small things can do miracles! 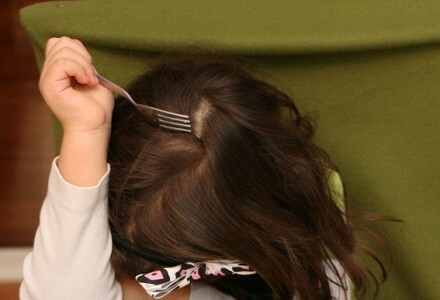 Check out some tips & tricks that worked for me and my daughter. 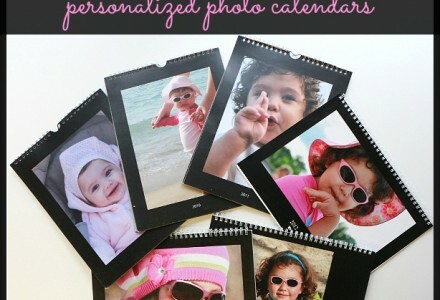 I’ve just received my 2014 personalized photo calendar! Yes, I know, I am a bit late this year, but anyhow, it is here! I am so happy so I wanted to share my happiness with you:) If you have never done this, you may find this of great interest!